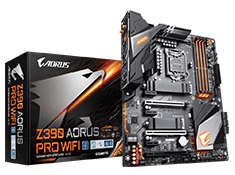 …802.11ac, Blueooth 5, 7.1-channel Realtek ALC1220-VB codec, 125dB SNR AMP-UP Audio with ALC1220 & High-End ESS SABRE 9118 DAC with WIMA audio capacitors, RGB FUSION with Multi-Zone Addressable LED Light Show Design, HDMI 1.4, Smart Fan 5, ATX form factor. 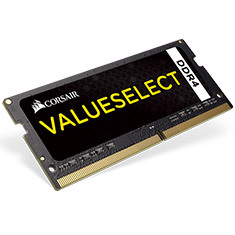 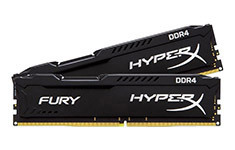 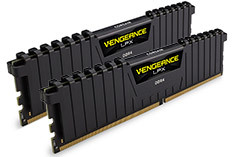 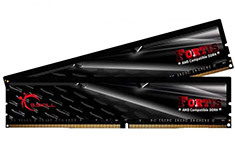 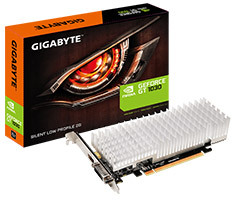 Backed by a 3 year Gigabyte warranty. 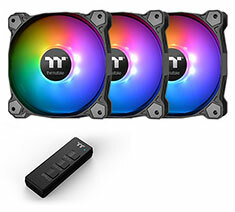 …802.11ac, Bluetooth 5.0, 7.1-channel Realtek ALC1220-VB codec, 127dB SNR AMP-UP Audio with High-End ESS SABRE 9018K2M DAC, RGB FUSION with Multi-Zone Addressable LED Light Show design, Exclusive RGB FAN COMMANDER and OC Touch, HDMI 1.4, E-ATX form factor. 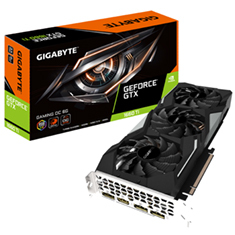 Backed by a 3 year Gigabyte warranty. 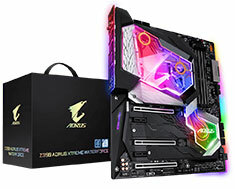 …Audio with High-End ESS SABRE 9018K2M DAC, LME 49720 and OPA1622 OP-AMP, WIMA audio capacitors, RGB FUSION 2.0 with Multi-Zone Addressable LED Light Show design, Cutting-edge AORUS All-In-One Monoblock for both CPU and PCH area, HDMI 1.4, E-ATX form factor. 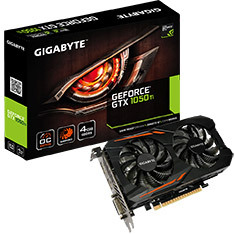 Backed by a 3 year Gigabyte warranty. 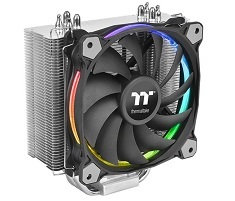 Intel 8th Gen Socket 1151, B360 Chipset, 2x 2666MHz DDR4, PCI-E 3.0, 6x SATA3, 1x M.2 Socket 3, 6x USB 3.1 Gen1 (4 rear, 2 internal), Gigabit LAN, 7.1Ch HD Audio, Smart Fan 5, GIGABYTE UEFI DualBIOS, D-Sub, DVI-D, HDMI, Micro ATX form factor. Backed by a 3 year Gigabyte warranty. 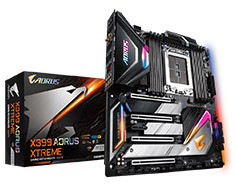 Intel 8th Gen Socket 1151, B360 Chipset, 2x 2666MHz DDR4, PCI-E 3.0, 4x SATA3, 1x M.2 Socket 3, 5x USB 3.1 Gen1 (4 rear, 1 internal), Intel Gigabit LAN, HD Audio, Smart Fan 5, HDMI, VGA, mATX form factor. 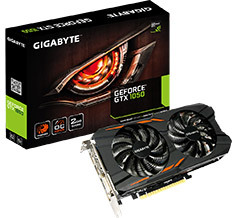 Backed by a 3 year Gigabyte warranty. 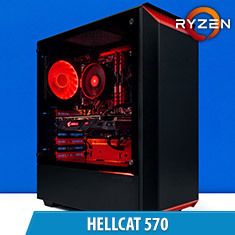 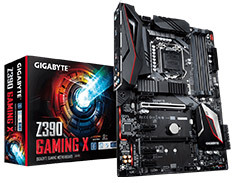 …Socket 1151, Z390 Chipset, 4x 2666MHz DDR4, PCI-E 3.0, 6x SATA3, 1x M.2 Socket 3, 8x USB 3.1 Gen1 (6 Rear, 2 Internal), Intel Gigabit LAN, 7.1-channel Realtek ALC887 codec, HDMI 1.4, Smart Fan 5, Lightning-Fast Intel Thunderbolt 3 AIC Support, ATX form factor. 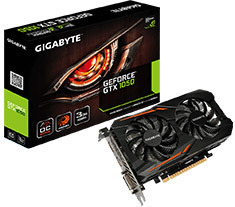 Backed by a 3 year Gigabyte warranty. 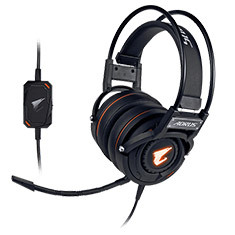 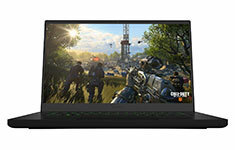 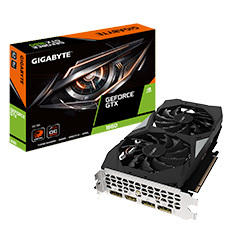 The Gigabyte GeForce GT 710 features a 954MHz core clock, 2GB 64-bit GDDR3 memory, PCI-E 2.0, 28nm, OpenGL 4.5 support, DirectX 12 support, low profile form factor, DVI-D, HDMI and D-Sub. 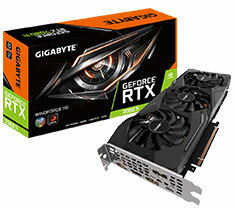 Backed by a 3 year Gigabyte warranty. 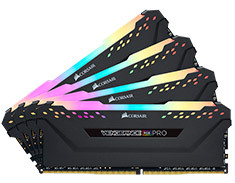 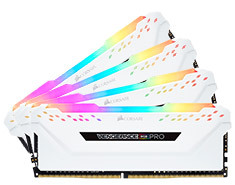 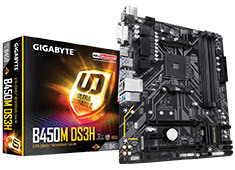 …4x 2666MHz DDR4, PCI-E 3.0, 6x SATA3, 2x M.2 Socket 3, 1x USB 3.1 Gen2 (Type-A), 7x USB 3.1 Gen1 (5 Rear, 2 Internal), Intel Gigabit LAN, 7.1-channel Realtek ALC892 codec, HDMI 1.4, Smart Fan 5, Lightning-Fast Intel Thunderbolt 3 AIC Support, ATX form factor. 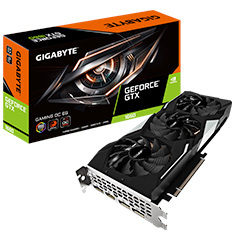 Backed by a 3 year Gigabyte warranty. …Gen2 Type-A, 6x USB 3.1 Gen1 (4 rear, 2 internal), Gigabit LAN, DVI-D, HDMI, 7.1Ch HD Audio, High Quality Audio Capacitors and Audio Noise Guard with LED Trace Path Lighting, RGB FUSION with Multi-Zone LED Light Show Design, Smart Fan 5, Micro ATX form factor. 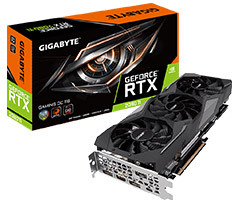 Backed by a 3 year Gigabyte warranty. 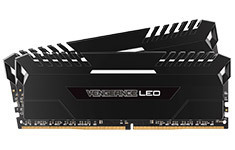 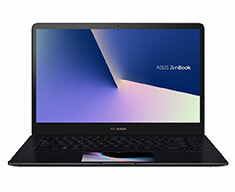 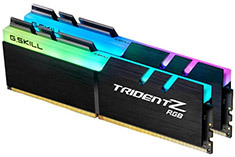 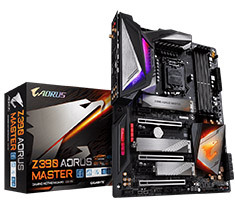 …2666MHz DDR4, PCI-E 3.0, 6x SATA3, 2x M.2 Socket 3, 2x USB 3.1 Gen2 (Type-A), 8x USB 3.1 Gen1 (6 Rear, 2 Internal), Intel Gigabit LAN, 7.1-channel Realtek ALC1220-VB codec, HDMI 1.4, Smart Fan 5, Lightning-Fast Intel Thunderbolt 3 AIC Support, ATX form factor. 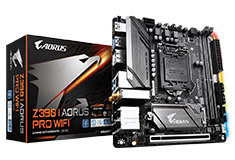 Backed by a 3 year Gigabyte warranty. 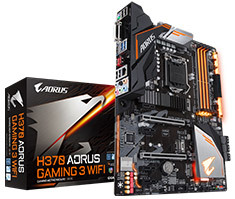 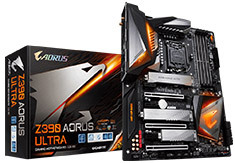 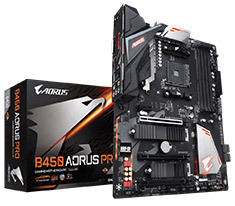 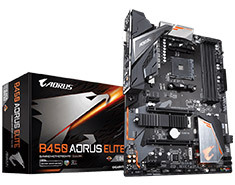 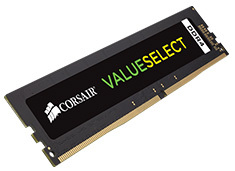 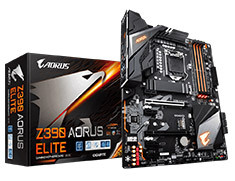 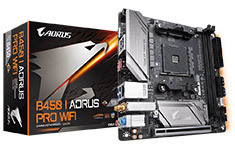 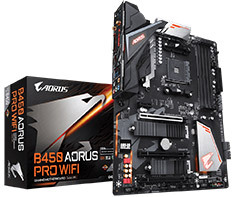 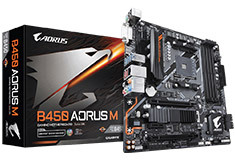 …Support AM4 Socket, B450 Chipset, 4x 3200MHz DDR4 memory (OC), PCI-E 3.0, 6x SATA3, 2x M.2 Socket 3, 6x USB 3.1 Gen1 (4 rear, 2 internal), Gigabit LAN, DVI-D, HDMI, 7.1Ch HD Audio, RGB FUSION with Multi-Zone LED Light Show Design, Smart Fan 5, ATX form factor. Backed by a 3 year Gigabyte warranty. 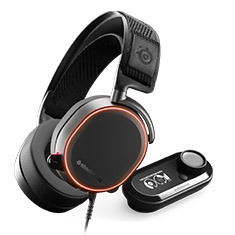 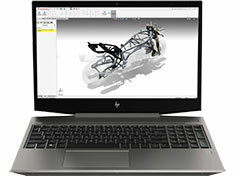 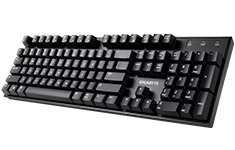 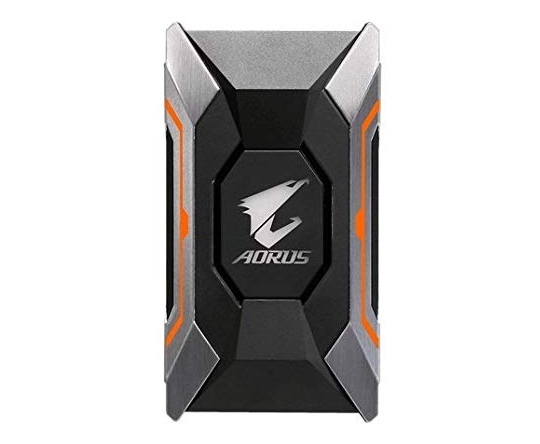 …(2 Rear, 2 Internal), Intel Gigabit LAN, 7.1-channel Realtek ALC1220-VB codec, ALC1220-VB Enhance 114dB(Rear) / 110dB(Front) SNR in Microphone with WIMA Audio Capacitors, RGB FUSION with Multi-Zone LED Light Show Design, HDMI 1.4, Smart Fan 5, ATX form factor. 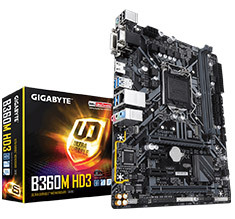 Backed by a 3 year Gigabyte warranty. 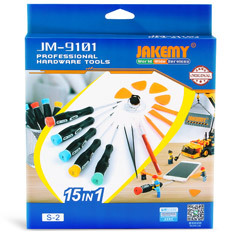 This mobile repair toolkit is ideal to keep on you when on the go as it includes all of the basics for repairing or accessing common electronics. 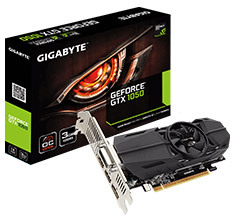 The Gigabyte GT 1030 Silent Low Profile graphics card features a 1252MHz base clock with a 1506MHz boost clock in OC mode, 2GB 64-bit GDDR5 memory, PCI-E 3.0, DVI-D, HDMI 2.0b, OpenGL 4.5 support, DirectX 12 support and a passive cooler. 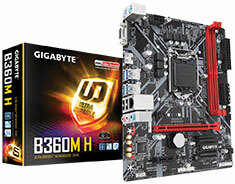 Backed by a 3 year Gigabyte warranty. 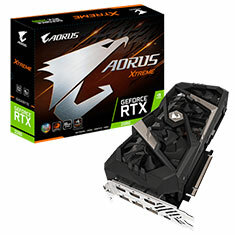 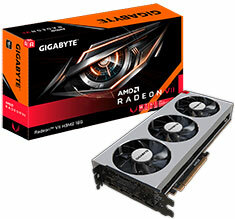 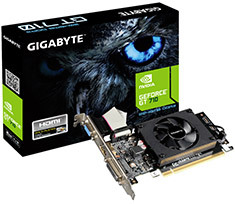 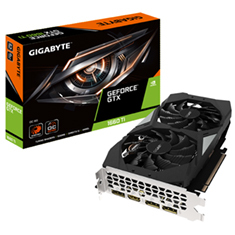 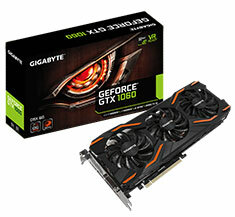 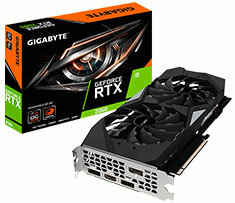 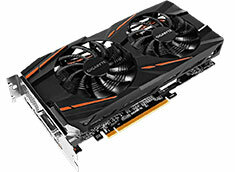 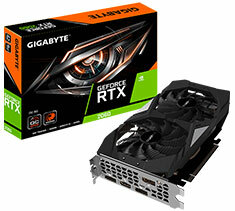 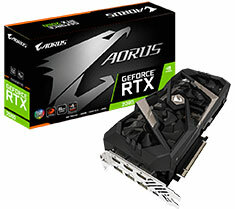 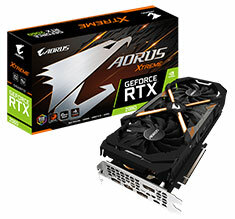 The Gigabyte GeForce GTX 1660 OC 6GB graphics card features a 1830MHz boost clock, 6GB GDDR5 memory 192-bit bus, 1408 CUDA cores, PCI-E 3.0, OpenGL 4.5 support, DirectX 12 support, 1x HDMI 2.0b and 3x DisplayPort 1.4, NVIDIA Shadowplay and VR Ready. 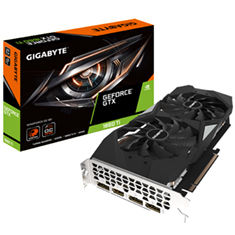 Backed by a 3 year Gigabyte warranty. 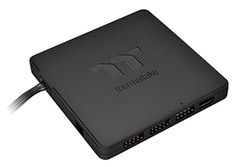 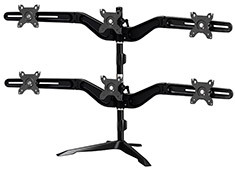 …6x USB 3.1 Gen1 (4 rear, 2 internal), 2x Gigabit LAN, Wireless 802.11ac, Bluetooth 4.2, HDMI, DVI-D, 7.1-channel HD Audio, ALC1220 120dB SNR HD Audio with Smart Headphone Amp, GIGABYTE UEFI DualBIOS, Smart Fan 5, Intel Optane Memory Ready, Mini ITX form factor. 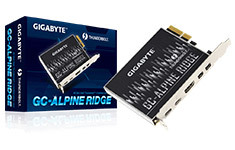 Backed by a 3 year Gigabyte warranty. 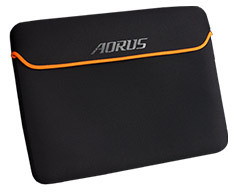 The Gigabyte Aorus Neoprene Sleeve is designed specifically for 15.6in notebooks. 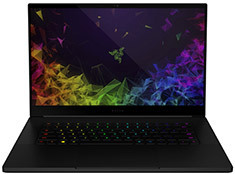 It's made from black multispandex with a 4mm Neoprene sleeve material to ensure your laptop stays protected from scratches and bumps. 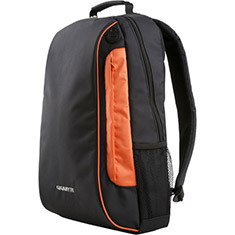 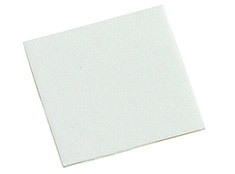 Best of all, the sleeve is super lightweight and easy to carry. 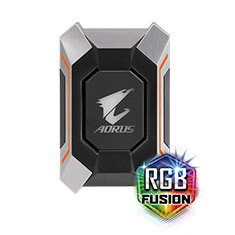 The Gigabyte Aorus Neoprene Sleeve is designed specifically for 17.3in notebooks. It's made from black multispandex with a 4mm Neoprene sleeve material to ensure your laptop stays protected from scratches and bumps. 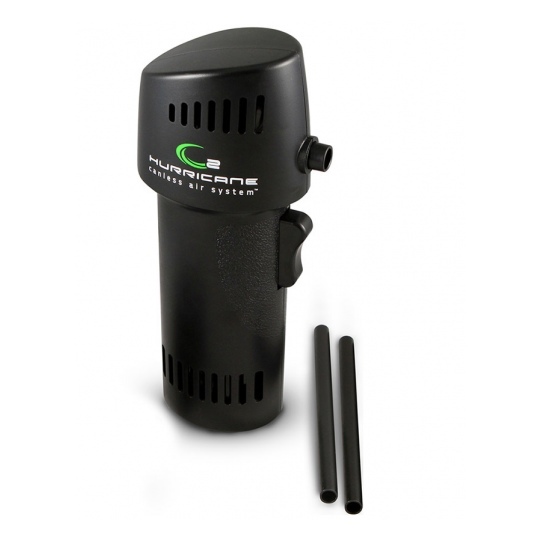 Best of all, the sleeve is super lightweight and easy to carry. 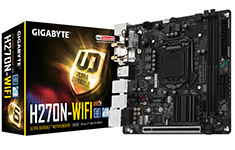 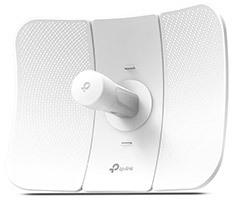 …Intel Gigabit LAN, Dual-band Wireless 802.11ac, Bluetooth 4.2, DisplayPort, 2x HDMI, ALC1220-VB Enhanced 114dB(Rear) / 110dB(Front) SNR in Microphone with WIMA Audio Capacitors, RGB FUSION with Multi-Zone LED Light Show Design, Smart Fan 5, Mini ITX form factor. 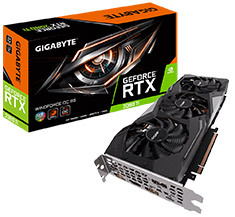 Backed by a 3 year Gigabyte warranty. 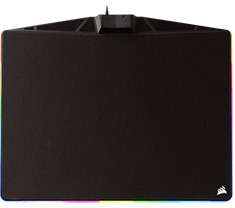 …LAN, Wireless 802.11ac, Bluetooth 5, 7.1-channel Realtek ALC1220-VB codec, ALC1220-VB Enhance 114dB(Rear) / 110dB(Front) SNR in Microphone with WIMA Audio Capacitors, RGB FUSION with Multi-Zone LED Light Show Design, HDMI 1.4, Smart Fan 5, ATX form factor. 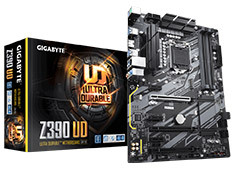 Backed by a 3 year Gigabyte warranty. 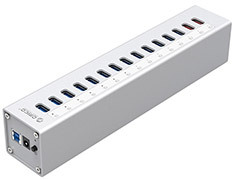 …(Type-C + Type-A), 4x USB 3.1 Gen1 (2 rear, 2 internal), Intel Gigabit LAN, Intel Wireless 802.11ac, HD Audio, Smart Fan 5, RGB FUSION with Multi-Zone Digital LED Light Show design, Lightning-Fast Intel Thunderbolt 3 AIC Support, HDMI, DVI-D, ATX form factor. Backed by a 3 year Gigabyte warranty. 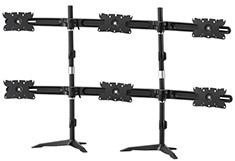 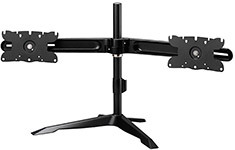 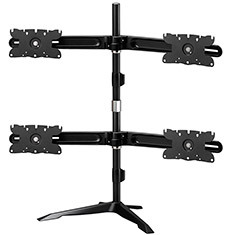 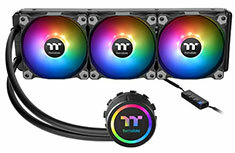 …ALC1220-VB codec, ALC1220-VB Enhance 114dB(Rear)/ 110dB(Front) SNR in Microphone with WIMA Audio Capacitors, HDMI 2.0, DisplayPort 1.2, Smart Fan 5, RGB FUSION with Multi-Zone Addressable LED Light Show Design, Intel Optane Memory Ready, Mini ITX form factor. 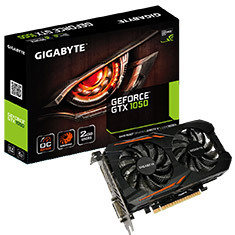 Backed by a 3 year Gigabyte warranty. 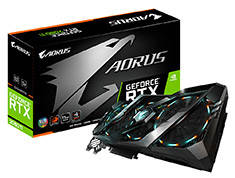 The AORUS NVLINK bridge supports dual-link SLI, for the best gaming experience at 4K and beyond. 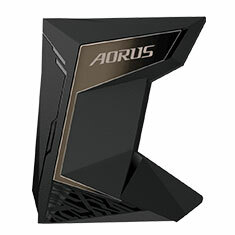 With 16.7M customisable colours and numerous lighting effects, you can choose the right scheme or sync with your graphics card with the AORUS engine. 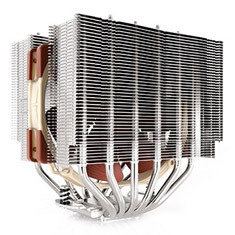 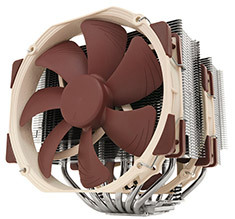 Supports 4-slot card spacing. 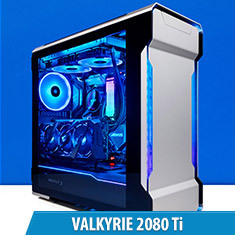 On sale! 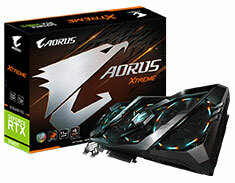 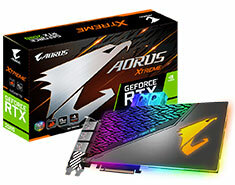 (normally $29) The Gigabyte Aorus RGB SLI HB bridge supports 2 way SLI on NVIDIA GTX 10 series graphics cards. 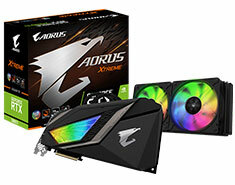 It's a high bandwidth SLI bridge that features an RGB Fusion 16.8M customisable colour lighting AORUS logo LED and a 2 slot PCI-E spacing. 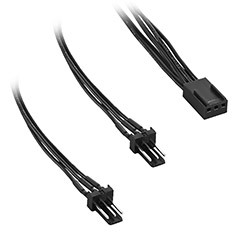 CableMod SATA 3 Cables are ideal for dressing up your systemaE s SATA devices and are covered in black sleeving. 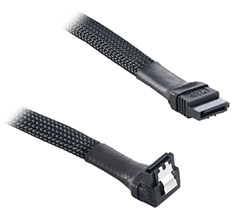 Underneath this sleeving is high-quality wire to ensure full SATA 3 transfer speeds and optimal compatibility. 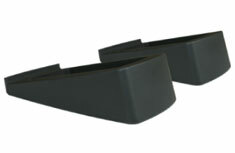 15cm in length. 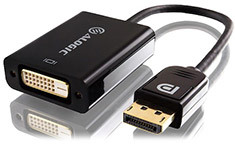 The Alogic HDMI to VGA Female Adapter With 3.5mm Audio Adapter is used to convert a Digital HDMI signal to an Analogue VGA signal with an analogue audio output. 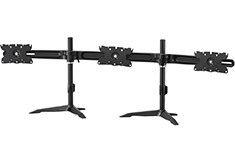 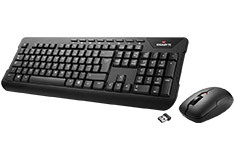 15cm in length, backed by a lifetime Alogic warranty. 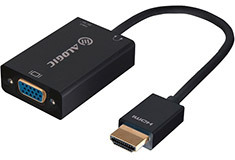 The Astrotek HDMI Splitter Cable lets you easily duplicate your HDMI signal by allowing you to connect up to 2x HDMI devices through a single HDMI port. 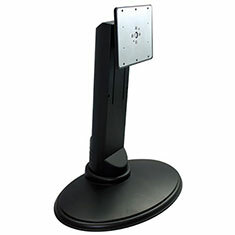 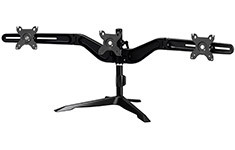 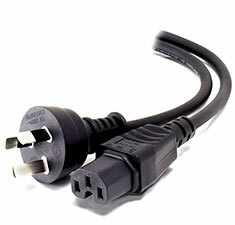 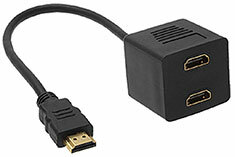 Supports HDMI 1.4 and offers a 15cm cable length. 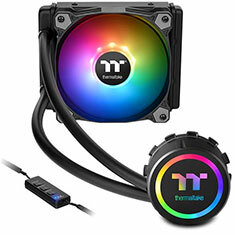 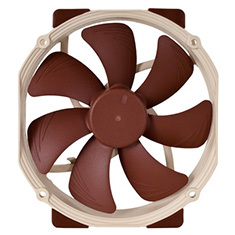 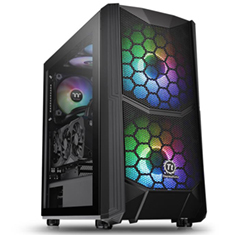 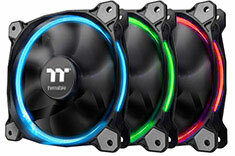 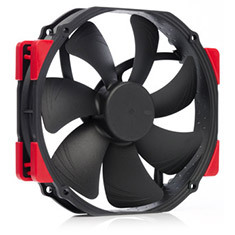 …the high-performance Thermaltake Riing 12 RGB Sync Edition is a powerful, yet silent 120mm radiator fan that is designed to synchronize its lighting with top name motherboards in the market including ASUS Aura Sync, ASRock RGB LED, BIOSTAR Vivid LED DJ, GIGABYTE RGB Fusion and MSI Mystic Light Sync. 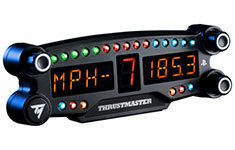 The Thrustmaster BT LED Display is the very first display unit featuring Bluetooth wireless technology, officially licensed for PlayStation 4, featuring 15 tachometer LEDs, 6 marshalling LEDs, a central numeric display gear indicator, and 2 side alphanumeric display areas. 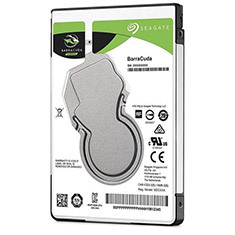 The Seagate Barracuda ST4000LM024 offers a large 4TB capacity, 128MB cache, 2.5in size, 5400RPM spindle speed and up to 140MB/s transfer rates. 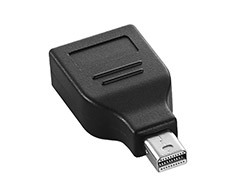 Take advantage of the 2.5-inch, 15 mm form factor drive for amazing storage for your important work files. 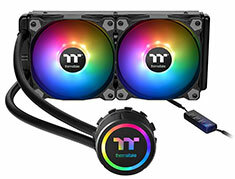 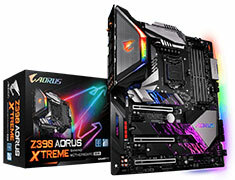 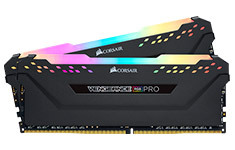 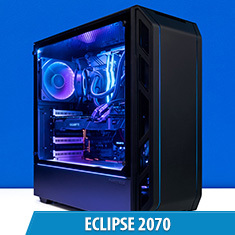 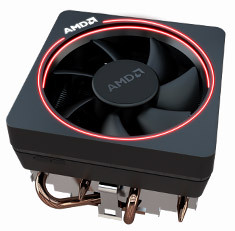 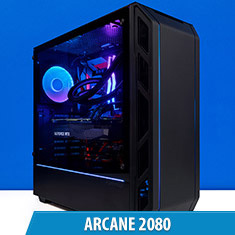 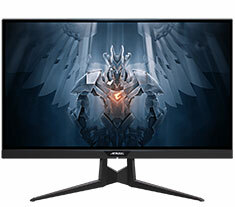 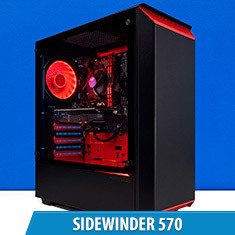 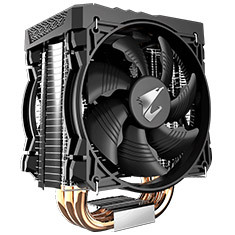 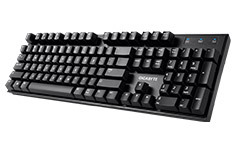 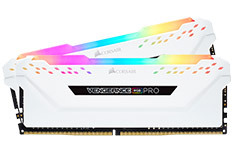 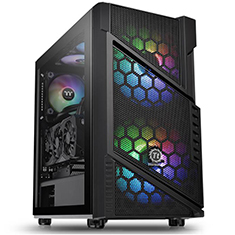 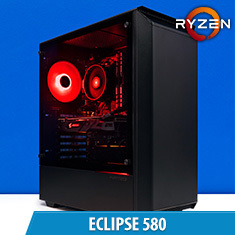 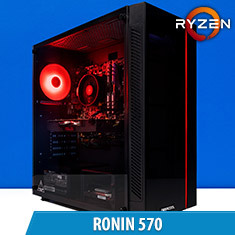 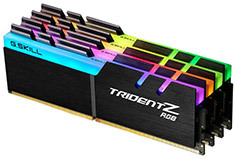 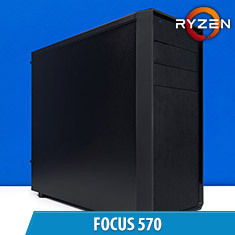 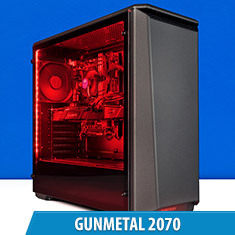 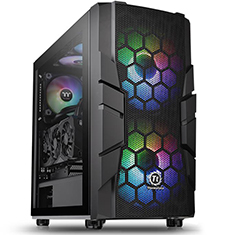 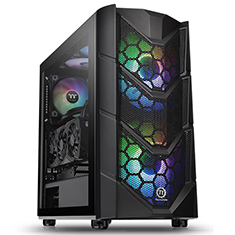 …product, the Wraith Max is compatible with AMD Ryzen and 7th Gen A-Series and Athlon processors (socket AM4), and supports user-controlled RGB illumination on socket AM4 motherboards like the ASUS Aura sync, Gigabyte RGB Fusion, MSI Mystic Light, Biostar VIVID LED DJ, and ASRock RGB LEDaE . 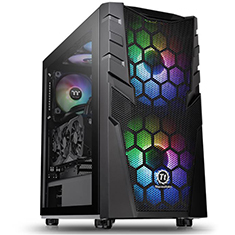 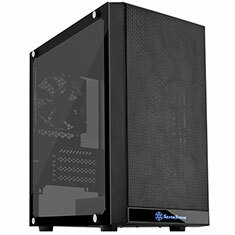 …mesh front panel, riser GPU Support Bracket, built-in power cover and a 4mm tempered glass side panel. 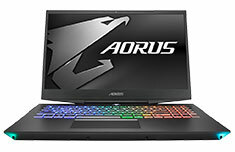 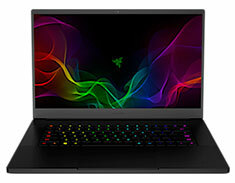 The C series also support ARGB Color Synchronization with ASUS, MSI, GIGABYTE and ASRock Motherboards, and RGB color selection button via the I/O Port. 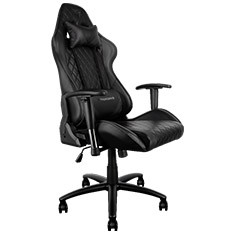 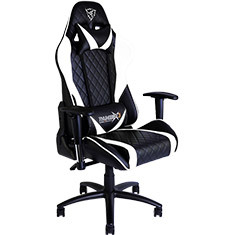 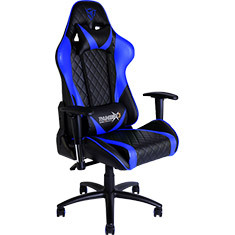 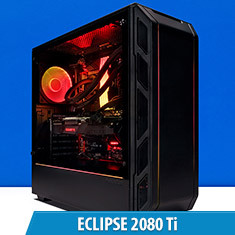 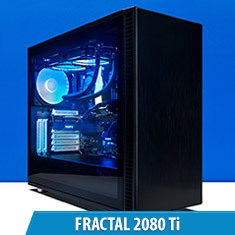 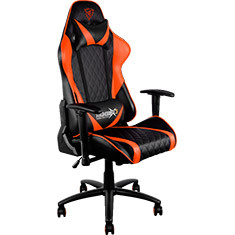 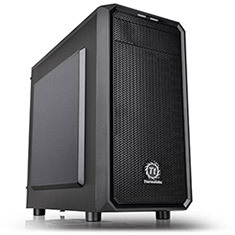 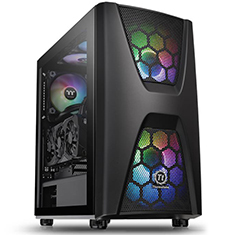 Backed by a 1 year Thermaltake warranty. 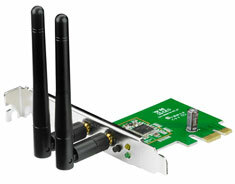 ASUS PCE-N15 IEEE 802.11 b/g/n PCI Express wireless network adapter with up to 300Mbps Wireless N data transfer rates, 64-bit WEP, 128-bit WEP, WPA2-PSK, WPA-PSK, WPS security support. The CRYORIG CP15 is the everyday CRYO-Paste of choice. 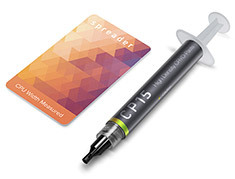 Low viscosity and low maintenance, the CP15 requires minimal effort to apply and minimum mounting pressure to deliver itaE s full performance. 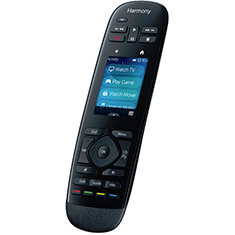 …powered speakers, a home stereo system or an A/V receiver with RCA or 3.5mm inputs to your smart phone and tablet simultaneously with multipoint Bluetooth wireless technology at a range of up to 15 metres. 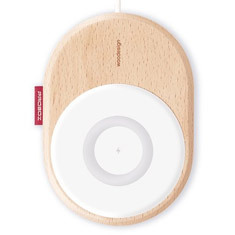 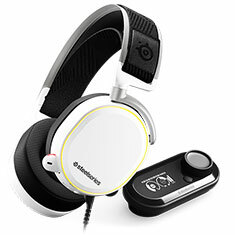 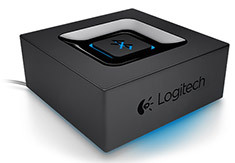 Stream music to your speakers with the added convenience of wireless bluetooth control. 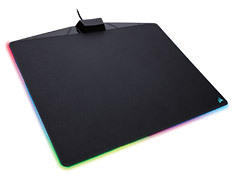 …Cloth Edition builds on the foundation of CORSAIR mouse pads excellence in durability, tracking, and precision with a whole new level of LED immersion. 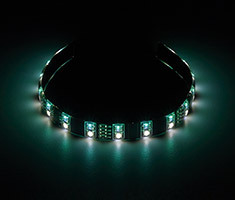 Light up your battlestation for the ultimate home field advantage. 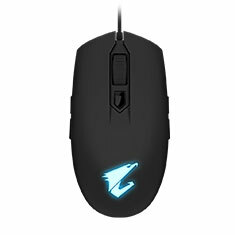 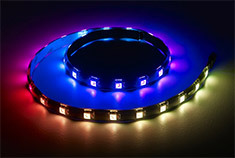 Each of MM800aE s 15 RGB zones are customisable, unlocking infinite combinations. 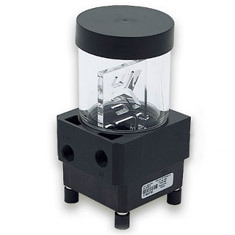 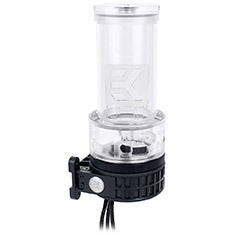 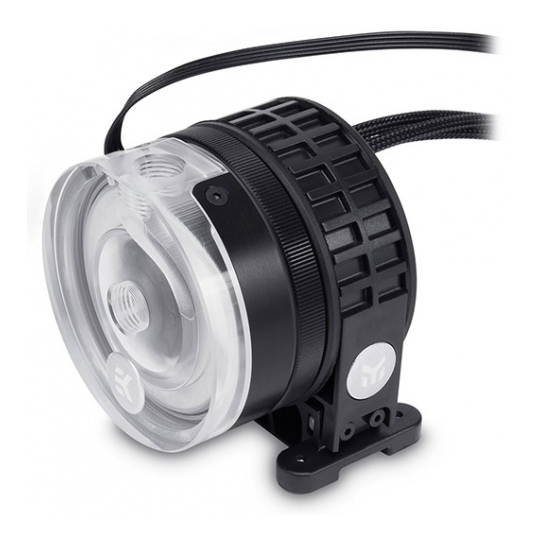 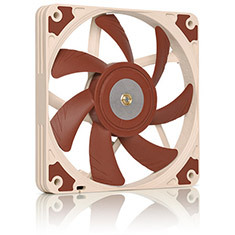 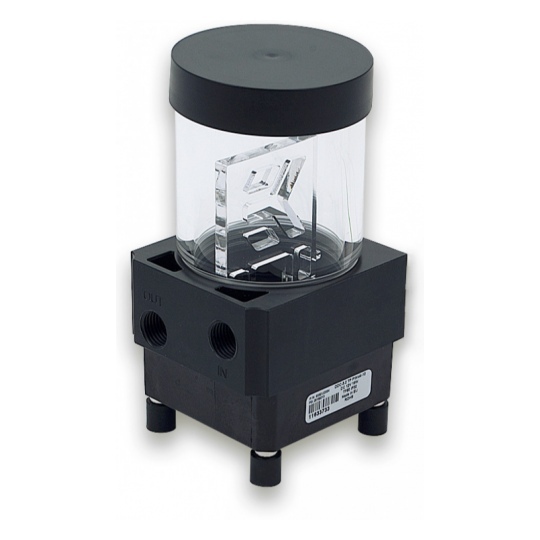 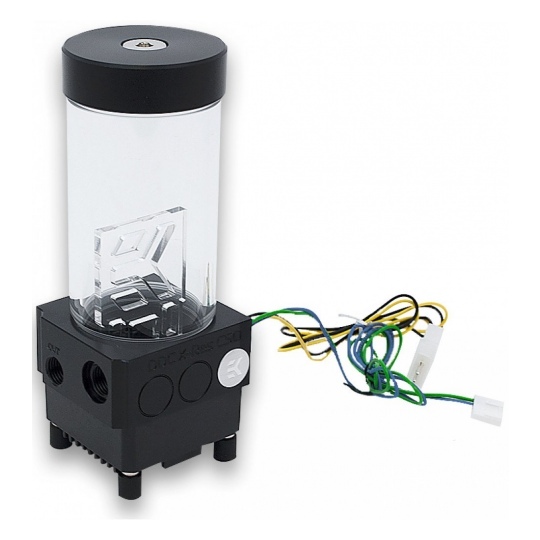 The EK-XTOP Revo D5 RGB PWM is a high-performance liquid cooling pump. 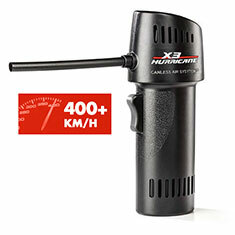 This unit offers increased hydraulic performance (up to 15 %) compared to the original factory top. 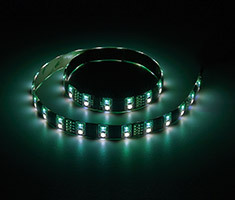 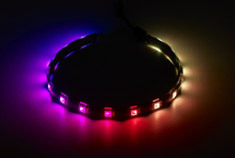 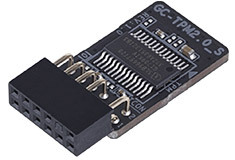 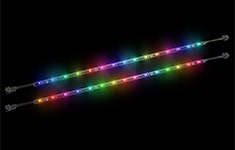 It has black sleeved cables and a pre-installed 4-pin 12V RGB LED strip. …and 80 PLUS Standard certification, the Thermaltake Smart RGB power supply adopts high quality components and a silent design that is perfect to accommodate any mainstream build. 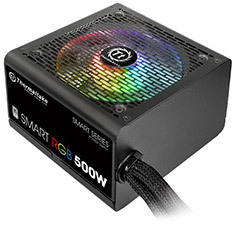 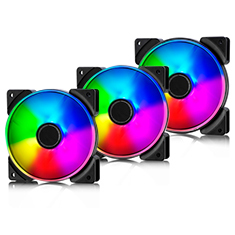 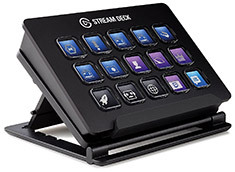 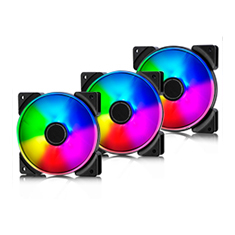 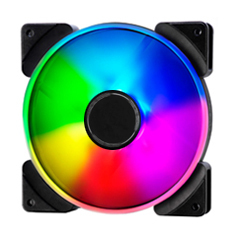 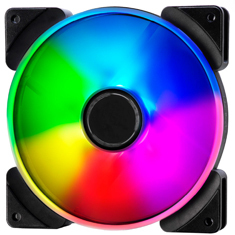 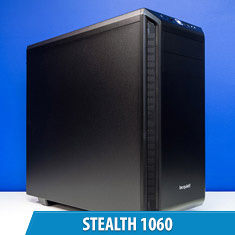 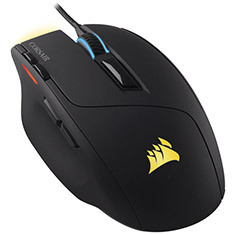 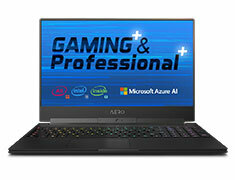 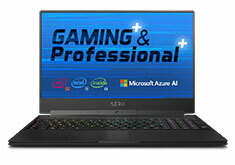 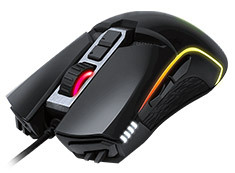 It features a pre-installed, 256 colour RGB fan hub with 15 lighting modes to choose from as well as built-in memory.